Last week we were at Clerkenwell Design Week with the SketchUp gang and we picked up a whole host of cool tips, tricks, and advice which would, quite frankly, be rude of us not to share with you, dear reader. This post is all about everyone’s favourite F word: ‘Free’. You don’t need us to tell you that the Extension Warehouse can be a vast and beautiful – if slightly bewildering place. Therefore we’ve picked out just a few free extensions that we think could be the most useful to the largest demographic. An incredibly useful extension – you won’t realise how much you need it until you start to actually use it. 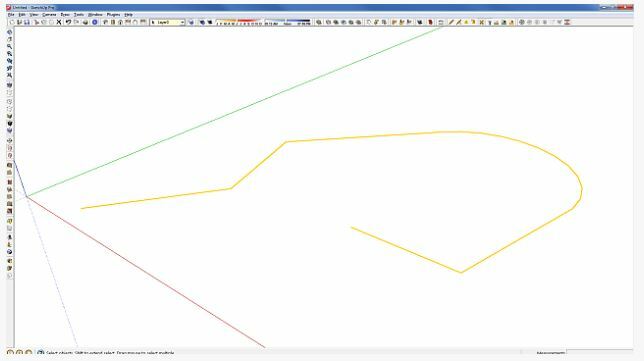 Weld allows you to select multiple connected edges, curves, and/or arcs (“connected” means having common endpoints), then use the Weld tool to join them into a single “polyline”. NORMAL – Similar to native Push Pull, but in multi-face. Faces generated are non-jointed. VECTOR – Faces are offset along a custom direction picked graphically in the model (or along model axes). Faces generated are jointed. JOINT – Faces are offset along their normal but are kept jointed. Useful for thickening shapes. 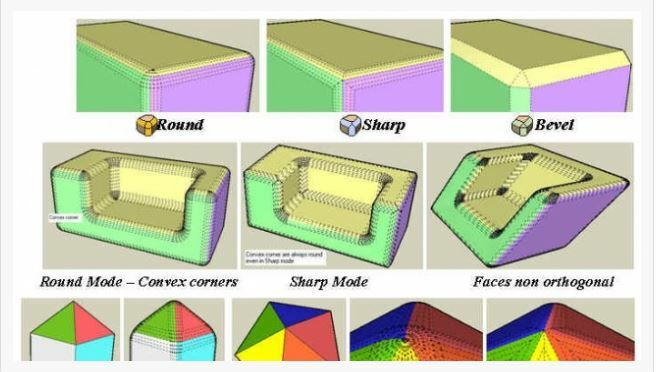 EXTRUDE – Faces are offset along an average direction, keeping faces jointed. Gives more consistent results than Joint tool. ROUND – Combination of Normal and Joint mode depending on the angle between faces, with automatic rounding of gaps between faces. FOLLOW – Faces are offset along the direction given by their adjacent edges. This concept was introduced by a4chitect’s Smart Push Pull plugin. Pretty simple really – cleans up and optimizes your SketchUp model. This plugin allows you to apply a skin over edges to create complex curved surfaces. Provides a wide range of selection modifiers, filter out all edges, faces etc. 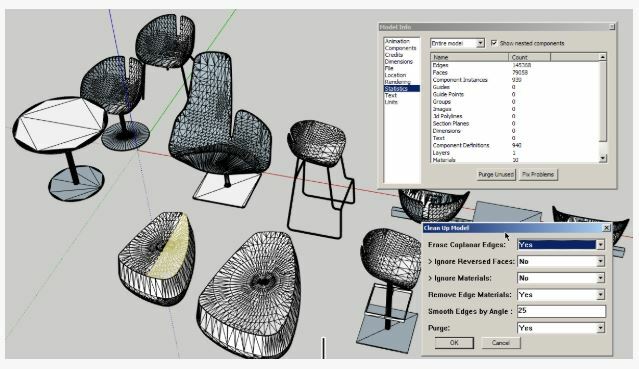 Let’s you quickly select entities with similar properties such as material, layer orientation etc. Also lets you select similar instances of the same Dynamic Component. 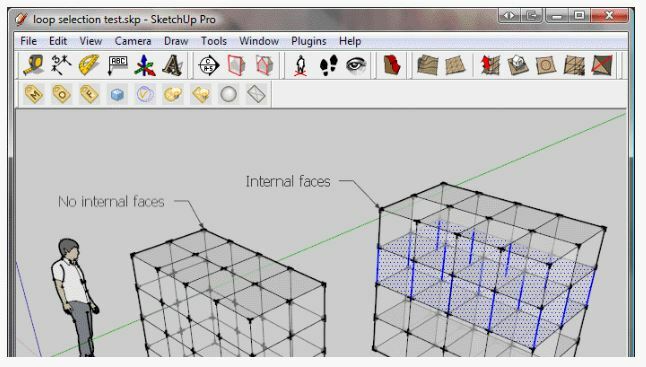 Hopefully you’ve found our pick of the best free extensions in SketchUp Pro useful. Find a whole host of other goodies in the Extension Warehouse and let us know below if you’ve got a free favourite that helps you!